Straight off the back of our time at the National Ploughing Championships where we launched our Moondust Coffee Porter, we were right back in the solicitors office (running up those billable hours…you know yourself)! This time we were prepping all the material for the application for the transfer our 7 day Publicans Licence. We were in Athlone District Court on Wednesday morning where the material we had put together was well received and our application was granted. This is a big step for our little business. 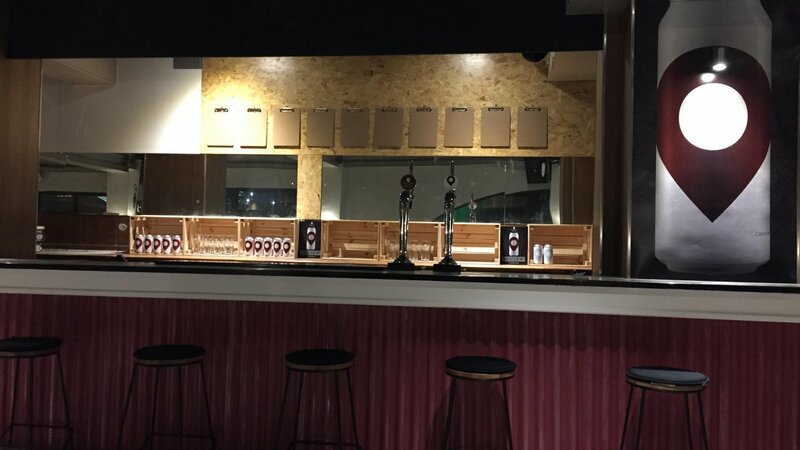 This gives us the opportunity to operate a full bar on site, allowing for the sale of our own beer as well as guest beers, wines and spirits. We’re still working hard on the install of our brew-house. We’ll have more details on that soon!